On the 11th of August Andrew Collins travelled to Tullamore Co. Offaly for the All Ireland juvenile development games. He came 2nd in the u13 80m sprint with just .25 of a second seperating 1st and 2nd. 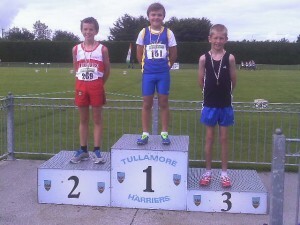 Andrew then ran in the u13 600m where he fought hard all the way to come 6th. 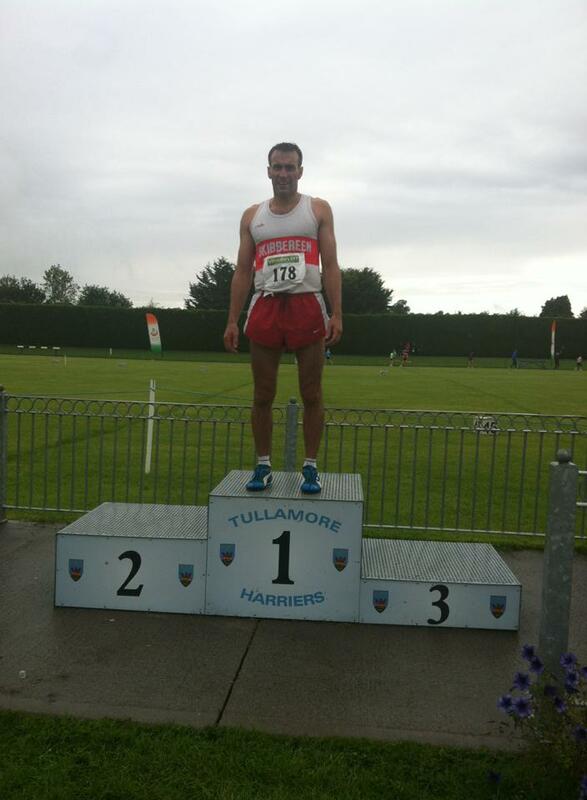 Also in Tullamore on the 17th of August Masters athlete Billy O’Flaherty won the 400m in the M3 section. Billys finishing ‘kick’ served him well as he was in 4th place with 100m to go. Billy won in a time of 56.55 seconds.